Investigators have continued to pour over black box data from the doomed Ethiopian Airlines jet, and are now saying they have already uncovered clear similarities with the Lion Air crash back in October. This comes as a grand jury in Washington, D.C. subpoenaed one of the developers of the Boeing 737 MAX 8 Friday amid mounting pressure on the worlds largest plane maker. 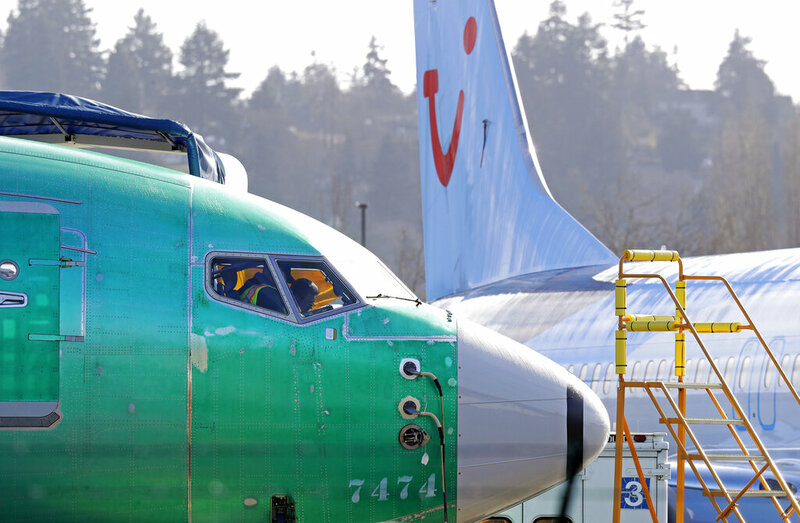 It is unclear whether this Department of Justice investigation into the safety of the jet is related the Department of Transportation scrutiny of the FAA after the department delayed grounding of Boeing MAX 8 aircraft. 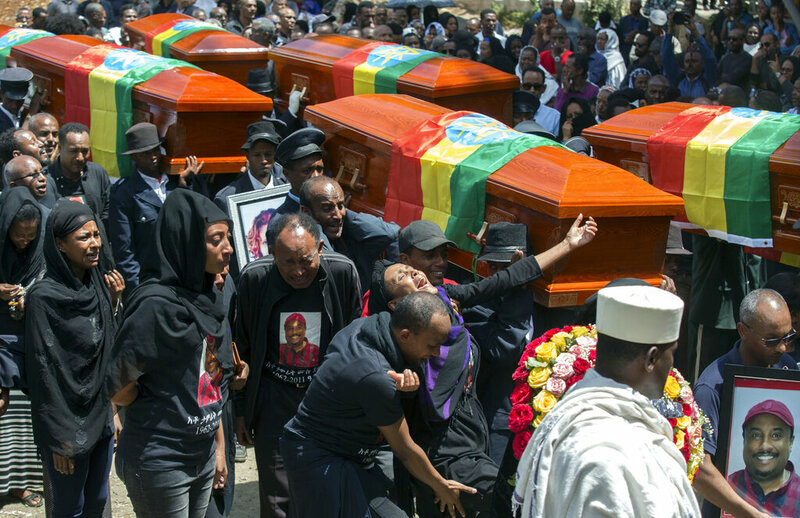 The planes safety came into question over a week ago after an Ethiopian Airlines flight went down just moments after take off, killing all 157 people on board. The accident put Boeing in the spotlight as a similar incident happened just months before when a Lion Air jet crashed off the coast of Indonesia also moments after take off. A total of 346 people died in both crashes. According to the FAA, data recorders from both aircraft indicated many similarities between the two incidents. The similarities included erratic altitude changes, which could imply the pilots struggled to control the plane. Pilots have reportedly complained in the past of not receiving enough training in the new control system. A spokesman for the American Airlines Pilots Union said before the Lion Air jet crash, they were only given an hour-long lesson on a tablet. After multiple requests, more training reportedly became available. However, it wasn’t a requirement to fly the plane. The Department of Transportation’s investigation will now focus on the potentially dangerous flight safety system, which reports indicate Boeing failed to warn the airline industry.